This article was updated on 9th May to reflect changes in the conference’s speaker lineup. Bitcoin 2014, a European conference held in association with the Bitcoin Foundation, has released a schedule of planned events via its website. 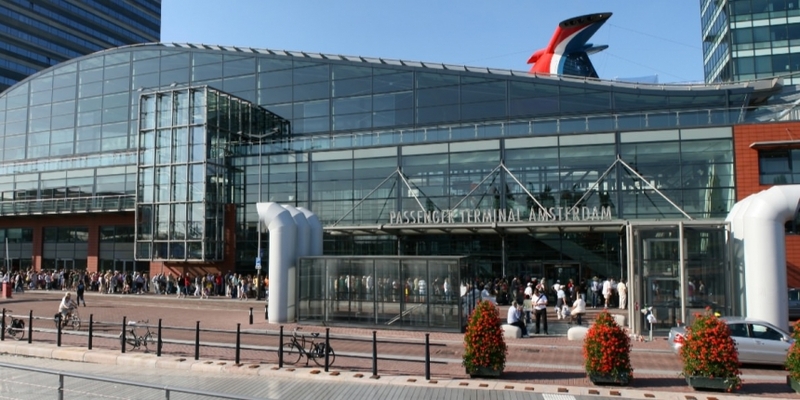 The conference will be held from 15-17th May at Passenger Terminal Amsterdam in the Netherlands. Patrick Byrne, CEO of Overstock and the largest retailer to currently accept bitcoin, was previously announced as a keynote speaker. Additional speakers will include Circle CEO Jeremy Allaire, BTC China CEO Bobby Lee and Bitcoin Foundation Chief Scientist and former lead developer Gavin Andresen. Based on the schedule, discussions at the event will center on building the digital economy, bitcoin opportunities and international implications. The conference will begin with a welcome reception on 15th May at 6pm local time. The schedule for Bitcoin 2014 is divided into four distinct categories: “The Digital Economy”, “Bitcoin Technology: Present and Future”, “Rules of the Game: The Legal Landscape” and “Enterprising in the Digital Age: Merchant and Consumer Services”. Andresen will present his Annual State of Bitcoin Address on the first day of the event. Other day-one sessions of note include a panel on bitcoin wallets featuring CoinDesk’s Kadhim Shubber, Blockchain.info’s Nicolas Cary, Kipochi founder Pelle Braendgaard, Elliptic co-founder Tom Robinson and Xapo CEO Wences Casares. The second day of Bitcoin 2014 will kick off with Bobby Lee hosting a session on bitcoin in Asia. Other interesting items on the day two schedule include a panel on bitcoin’s upcoming technical challenges featuring Buttonwood SF founder John Light, Circle CTO Sean Neville and BitPay CTO Stephen Pair. The final day will also include an annual meeting for the Bitcoin Foundation’s members. Information on joining the Bitcoin Foundation can be found on its website. The conference is a follow-up to last year’s inaugural Bitcoin 2013 in San Jose, California. The Foundation has been seeking to expand its international scope, and hosting a European conference is just one of the steps it has taken. Late last year, it accepted two international affiliates when both Bitcoin Foundation Canada and the Bitcoin Association of Australia were added as chapters through its International Affiliate Program. Last year’s San Jose conference attracted over 1,200 attendees and featured bitcoin investors Cameron and Tyler Winklevoss as keynote speakers. Registration is still open at bitcoin2014.com and costs €395 – the equivalent in bitcoin will also be accepted. Readers can get 10% off registration using the promo code BITCOIN2014.